Is it possible to cycle across Nevada? You’d be forgiven for thinking that one of America’s desert states would be off limits when it comes to exploring by road bike. However, cycle tours across Nevada are some of the most spectacular you’ll find. With stunning open valleys and breathtaking small mountain ranges to the north of the state, there are numerous scenic rides available with comfortable summer temperatures. However, you might be surprised, but Las Vegas is an excellent starting point. 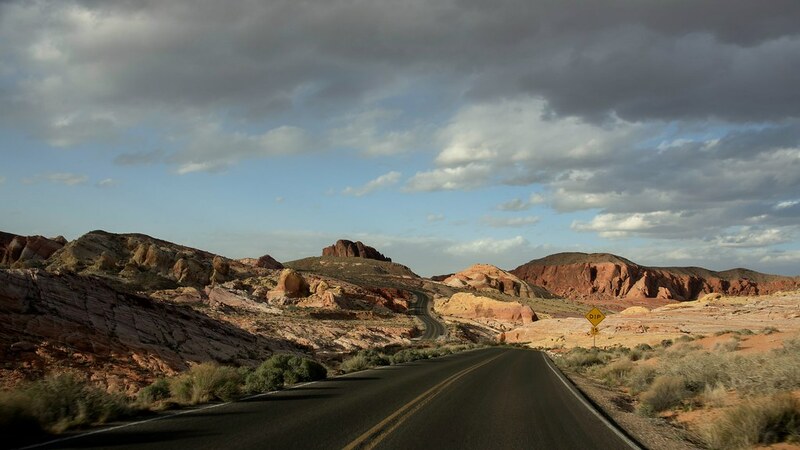 You can fly into Sin City and explore the Mojave Desert by road bike, taking in everything from the Hoover Dam and the Valley of Fire to Redrock Canyon and Cottonwood Valley. The River Mountains Loop Trail is another notorious cycle trip. This 35-mile ride loops around the River Mountains, overlooking Sin City and nearby Henderson. The trail is paved throughout, making it suitable for first-time tourers and veteran cyclists alike. The route is also connected to the Lake Mead National Recreation Area. 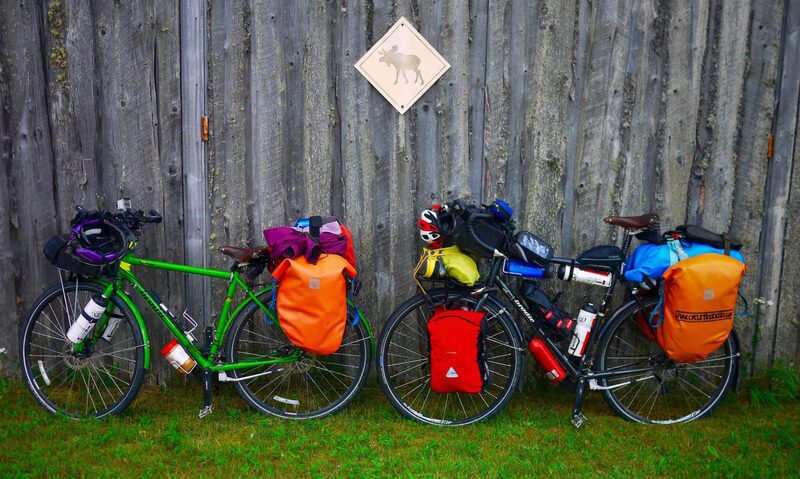 As with most cycle tours, you’ll often be seeing the world on a tight budget. Fortunately, your Las Vegas experience can be as cheap or as expensive as you want it to be. When you’re enjoying some downtime, most restaurants and buffets situated within Las Vegas Boulevard and Downtown will have special off-peak offers to allow you sample a cut-price rib-eye steak, which is fine if you’re prepared to enjoy a sit-down meal mid-afternoon. Once you’ve had your fill of the bright lights of Vegas, the next best area to start exploring is to the northwest in Reno. In fact, a very popular Nevada cycle route begins in Reno and meanders slowly into Utah and Salt Lake City. It’s not a tour for the feint-of-heart, given that it spans 650 miles and requires 30,000 feet of climbing along the way. The journey takes you along US 50, which is regarded as ‘The Loneliest Road’ in the state. Although you might be concerned about the lack of shelter from the sun or services en route, the longest you have to go without a stopover is 85 miles. The most challenging stretch is the 110-mile journey between Fallon and Austin, which also features a 4,700ft climb. There are plenty of opportunities to sample life in Utah as you make your way across the border. You will encounter small communities, such as Delta and Payson, on the southern side of Utah Lake. The final leg of the journey to Salt Lake City is a gentle 60-mile ride along the urban highway, although the climb towards the city’s basin is the last grueling physical test you’ll encounter. What’s great about cycling in Nevada is that you can pitch a tent or spend the night in a yurt in any of the state’s 23 parks, if you prefer not to use motels and hotels along the way. Nevada State Parks lists its restrictions and limitations within its FAQs. In terms of what to carry with you en route, personal identification is essential if you need to verify your age to play games, drink or enter watering holes, as well as when paying using credit cards. English is the most commonly-spoken language in the state, although Spanish is also spoken in some Hispanic communities. In areas where Filipino communities live, Tagalog is also spoken. So, if you’re fluent in either Spanish or Tagalog (unlikely, we know! ), that is a bonus on your travels. What’s truly fascinating about cycling in Nevada is its diverse landscape, which can be explored at a pace that allows it to be truly appreciated. From flat, pastoral views to expansive climbs beyond small mountains and eerie rock formations that resemble something from a Western movie, Nevada is not the one-dimensional gaming state that some would have you believe.